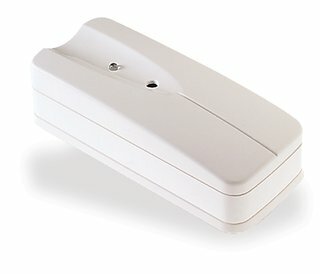 The DSC ADT Wireless Pet-Immune Motion is a specialized wireless passive infrared motion detector using dual-element PIRs. 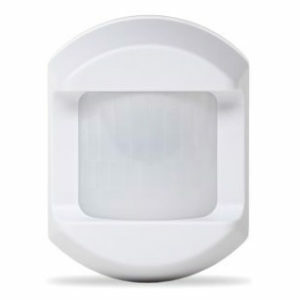 Multi-Level Signal Processing (MLSP), temperature compensation and the large multi-beam lens design means the human target will not slip by unnoticed even on a hot summer day. 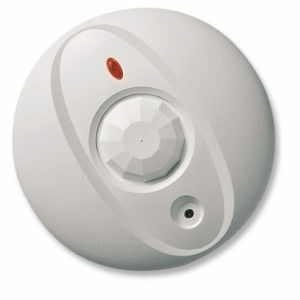 We also recommend backing up your security system’s perimeter protection with full interior protection. 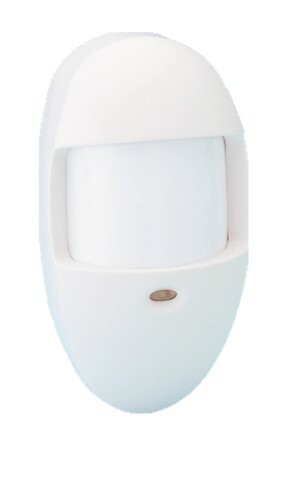 Additionally, if you have large pets, this motion detector is a great way to maximize your interior protection. 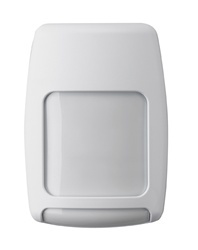 It’s pet immune up to 85lbs (for larger dogs) while other DSC wireless motion detectors are immune only up to 60lbs. 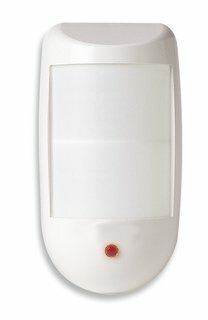 The DSC ADT Wireless Pet-Immune Motion is a specialized wireless passive infrared motion detector using dual-element PIRs. 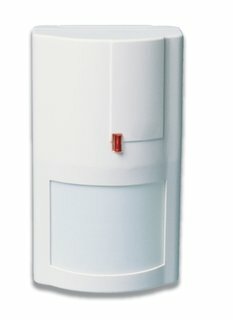 Multi-Level Signal Processing (MLSP), temperature compensation, and the large multi-beam lens design means the human target will not slip by unnoticed even on a hot summer day. 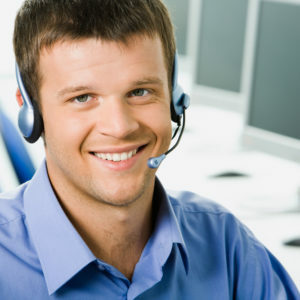 We also recommend backing up your security system’s perimeter protection with full interior protection.